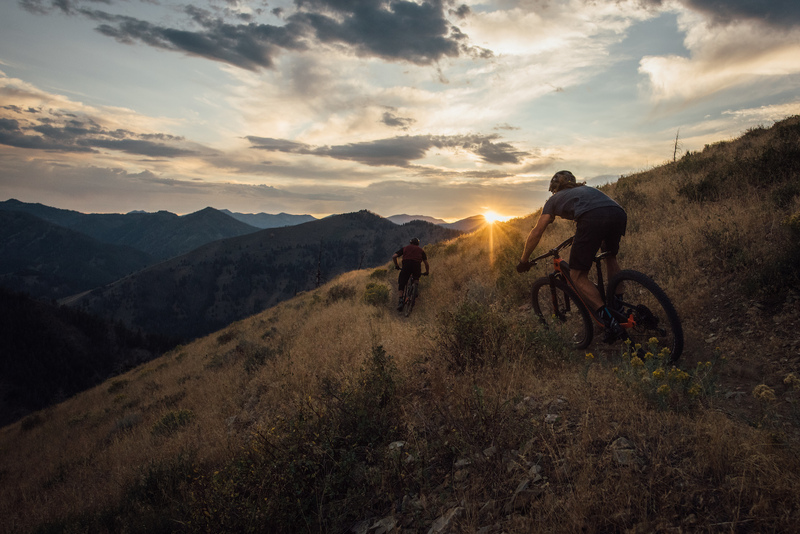 Stretching through high mountain meadows and down deep winding valleys, the trails of Sun Valley, Idaho are absolutely world class. 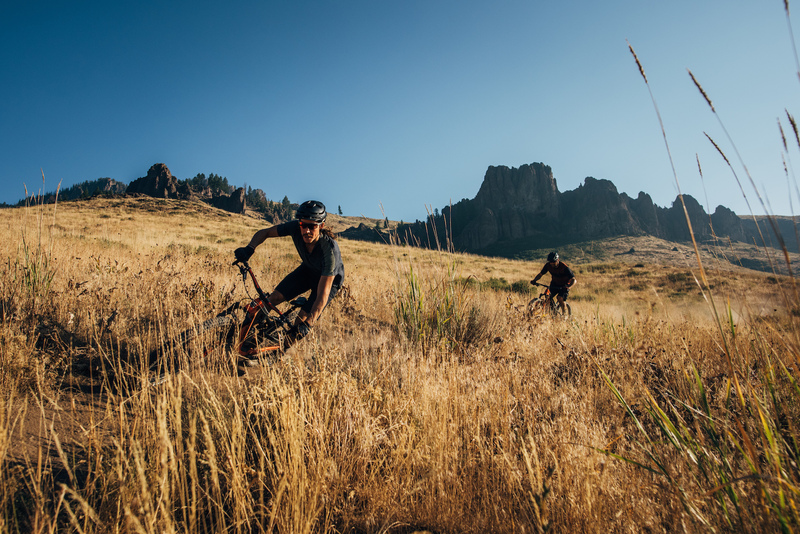 The trails themselves hold a special feeling, built from the legacy of pioneers and visionaries exploring the region. 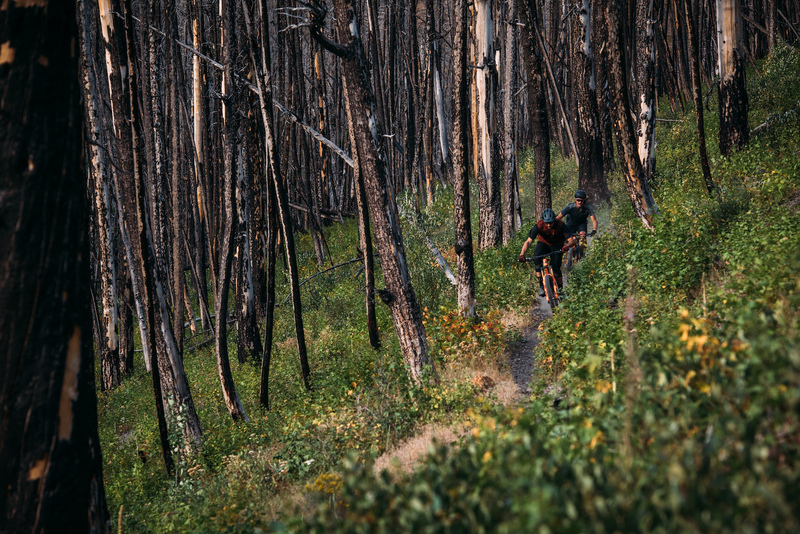 Rocky Mountain Bicycles’ athletes, Thomas Vanderham and Sam Schultz, set out with their sights set on singletrack, tapping into their instinct for adventure. Mining, farming, and tourism have swept through Blaine County to meet the changing demands of passing decades. 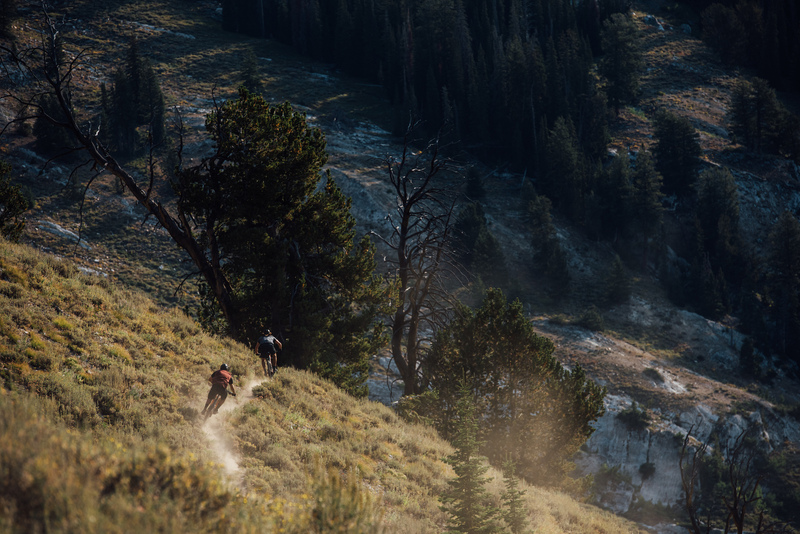 Adaptation and perseverance has kept Sun Valley alive, and forward thinking has led to developments such as the world’s first chairlift in 1936. 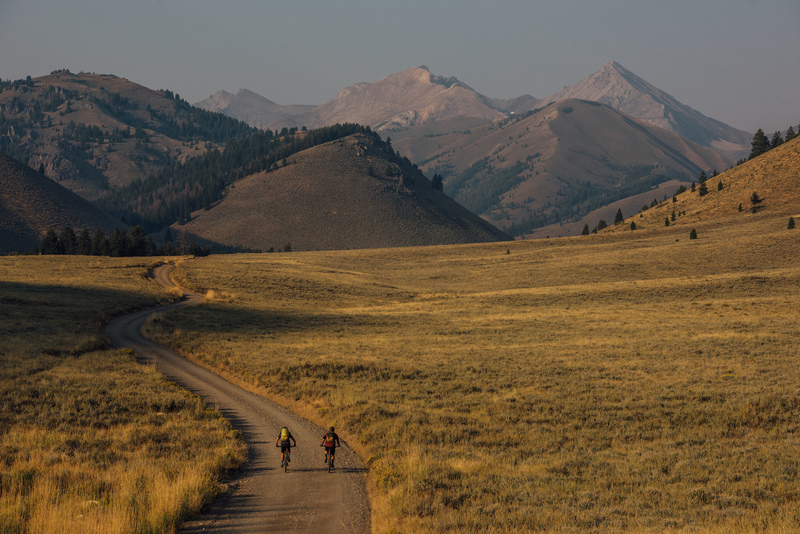 Connecting with the area in a more traditional sense, American legends like Ernest Hemmingway lived out his life here, hunting and exploring the Wood River Valley, with an inspired take on the natural surroundings. The Pioneer Cabin was built by the Sun Valley Company in 1937 to help increase accessibility for skiers in the Pioneer Mountains. Ascending more than 23 relentless switchbacks through both wide-open grasslands and thick forest, the statement painted on the roof of the cabin, “the higher you get the higher you get,” is awfully matter of fact. 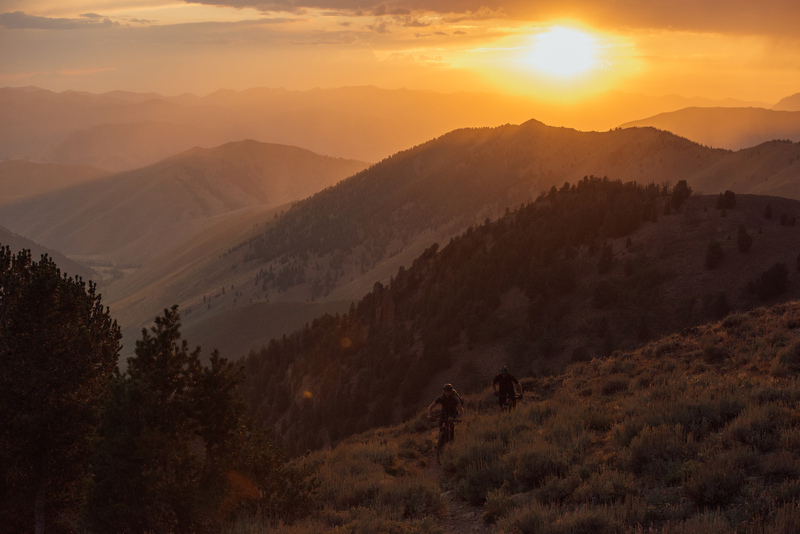 The cabin builder, Averell Harriman, decided that the remote area around Sun Valley would be the perfect location for staging adventures, allowing people to spend more time exploring the backcountry. 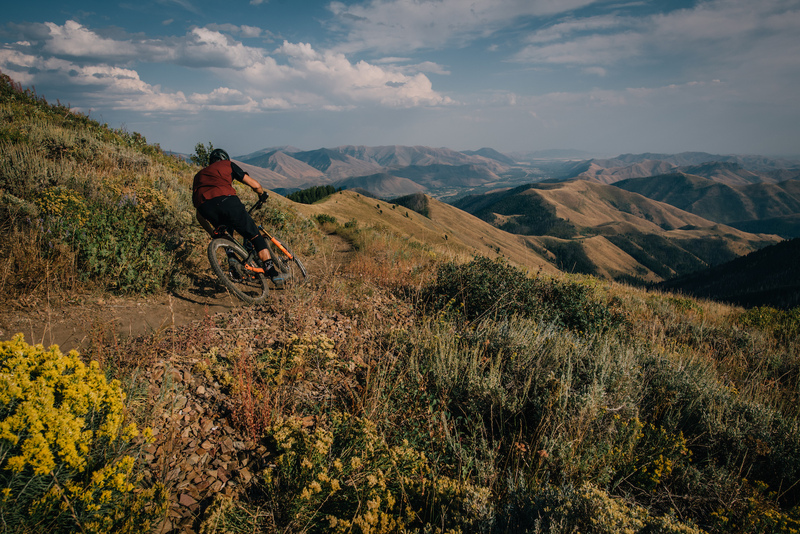 The world has become a smaller place, yet the opportunity for creative rides and unlikely trail connections are still very real in Sun Valley. In a combination of paper maps and downloadable apps, navigating legacy routes is a harmonious blend of historical and modern adventure. "It is good to have an end to journey towards; but it is the journey that matters in the end.” - Ernest Hemingway. Ernest Hemingway was an American Novelist and Nobel Prize winner who moved to (and was buried in) Ketchum, Idaho. Previous Feature Shift in Perspective From the first time that you rolled past the end of the driveway, to the most recent ride on your favourite singletrack trail. 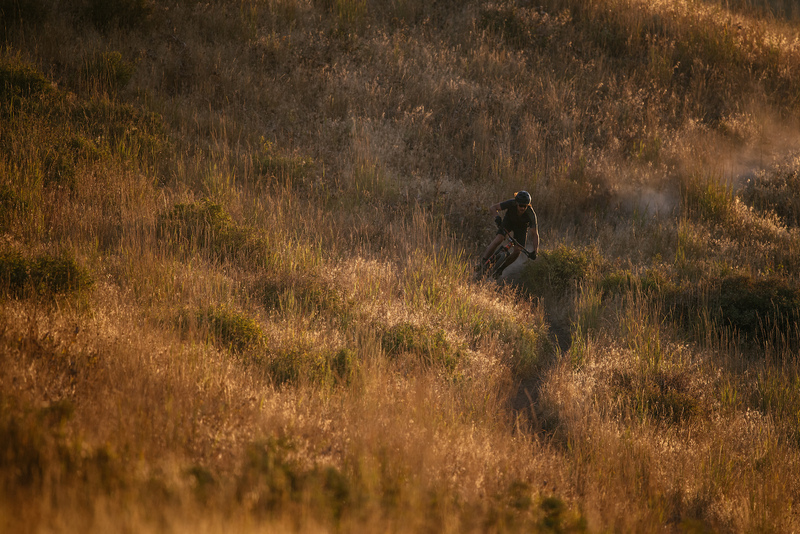 The evolution of how you ride will change, but your love for the ride never should. 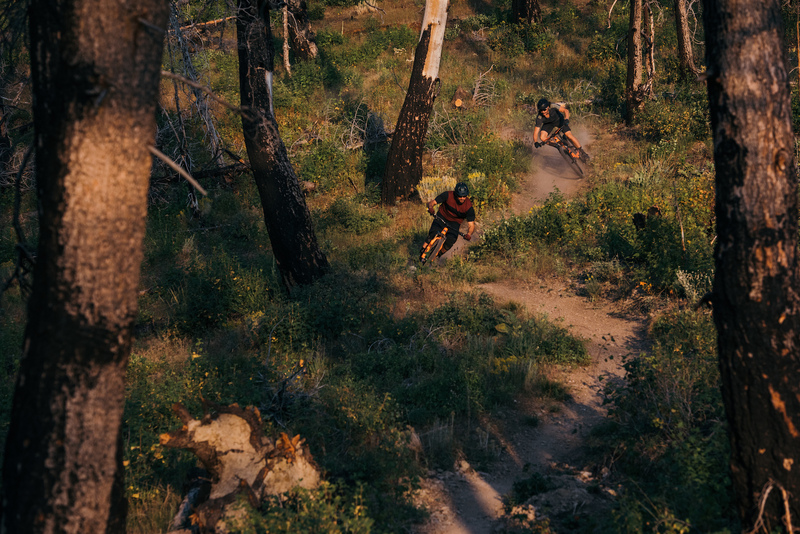 Wade Simmons and Jesse Melamed are generational masters of our sport and are driven to push their own limits using new technologies to help ride trails in a new light. 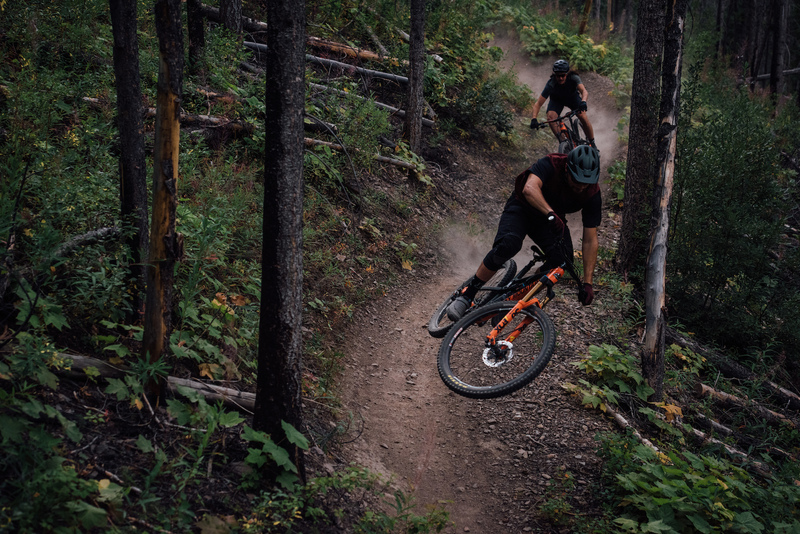 Next News Introducing the new Pipeline The all-new Pipeline combines the confidence of plus-sized tires in raw, technical terrain with an aggressive trail chassis.